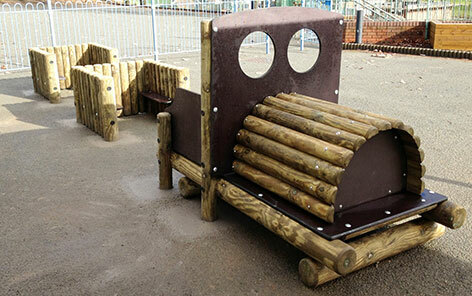 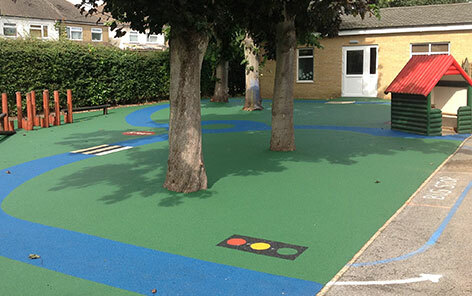 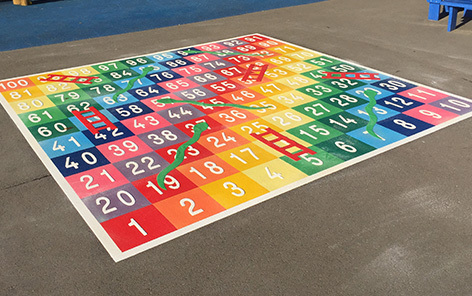 Our range of musical instruments for school playgrounds encourages Sensory and Imaginative Play within an Early Years, KS1 and KS2 Environment. 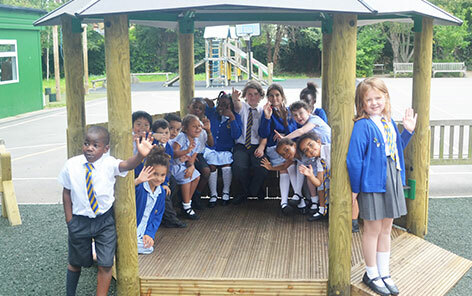 ‘Music is an enriching and valuable academic subject. 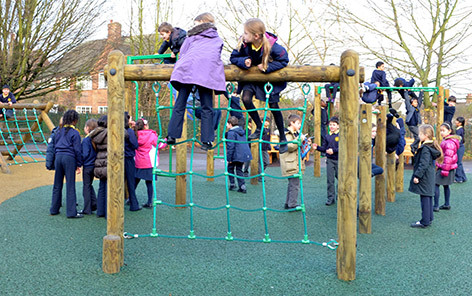 Research evidence shows that a quality music education can improve self-confidence, behaviour and social skills, as well as improve academic attainment in areas such as numeracy, literacy and language.’ This is why we have worked with quality, unique, outdoor musical instrument manufacturers to offer a range of outdoor instruments and equipment for school playgrounds to improve the facilities within your school and encourage children to discover their hidden talent. 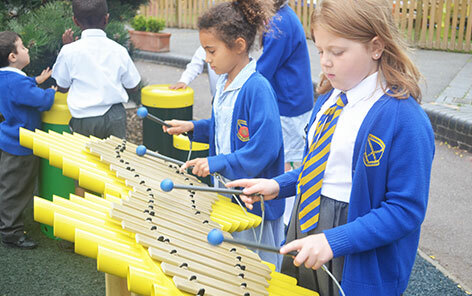 Even if they are stepping up to an outdoor musical instrument they have never played before the children will be able to make beautiful, rhythmic and melodic music right away.